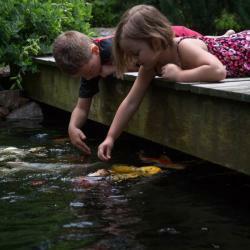 Fish are a fantastic addition to a backyard pond. Make sure you get healthy fish with our tips. 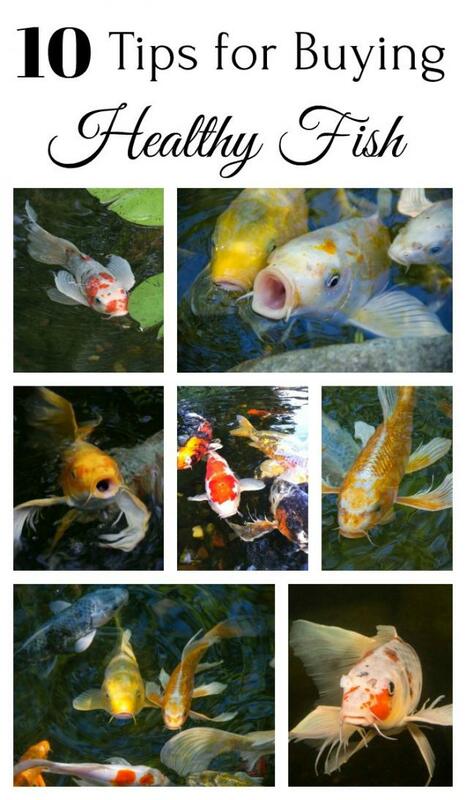 Aquascape Supplies Australia provides an extensive range of products and support to assist you in the construction and maintenance of the perfect pond or water feature. 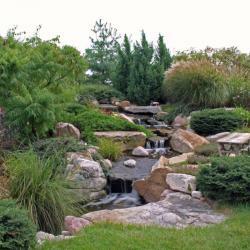 No matter what the application, from the smallest water feature or pond to large recreational systems and commercial projects, we have everything you will need from start to finish. 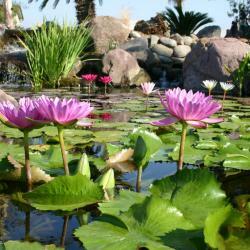 Since 2008 we have supplied Australia with pond and water garden products, equipment and accessories including pond liners, pond pumps, water features, pond kits and much, much more. We now supply throughout Australia and New Zealand. All products have been tested thoroughly for Australian & New Zealand conditions by our construction teams and we have the back up and field expertise to support you with any sized project. 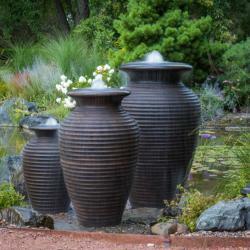 A stunning water feature is possible in any space you may have. Get in touch with us today to find out how we can help you create a perfect outdoor lifestyle in your own back yard.